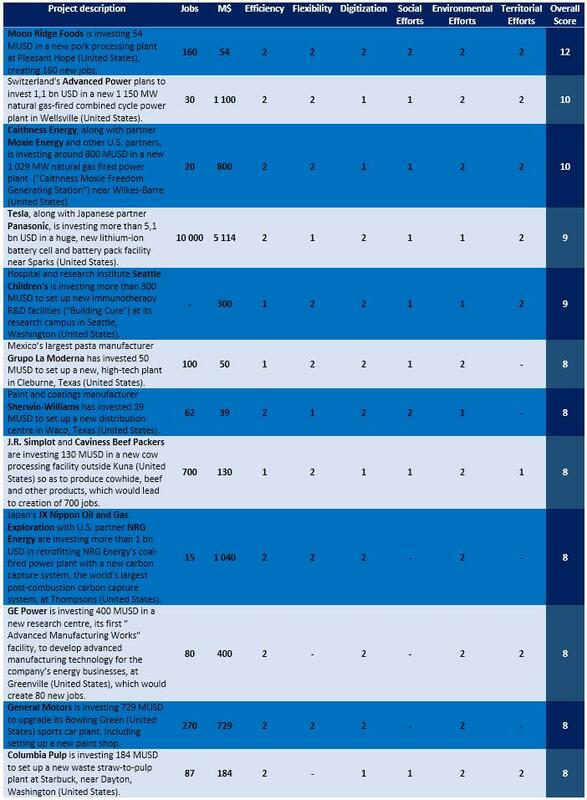 The Industries & Strategies database, created by Trendeo and supported by prestigious sponsors, tracks, since 2016, every industrial investment (manufacturing, energy, logistics, R&D) announced worldwide (over 30 MUSD or 50 jobs). This working paper focuses on the United States. Each information is classified by product, sector, company, country, even a qualitative score (Advanced factories score). Since january 2016, 8 789 investments have been tracked, among them 1 679 in the United States (19,1%). Since the database is updated weekly, our users benefit from a more detailed information, including canceled investments, advanced factories score details, capacity. 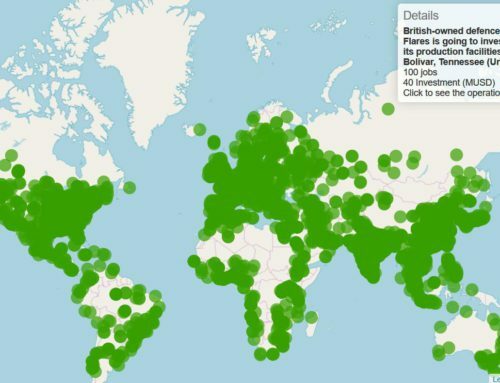 Investments: where and by whom? In the database, each information is described precisely across 30 quantitative and qualitative fields. The tables below synthetize the available data. 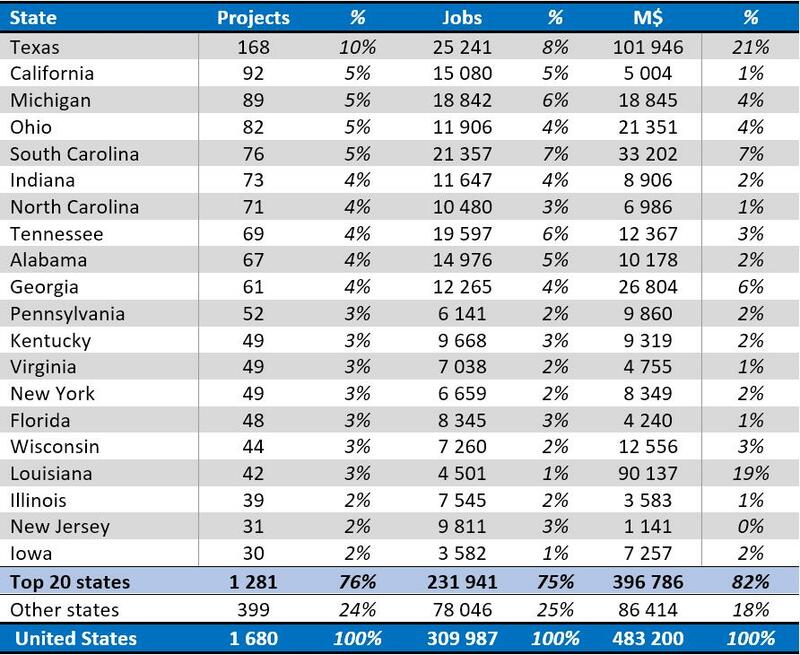 Geographically, Texas, California and Michigan receive 20% of the projects tracked, and more than 25% of amounts invested. 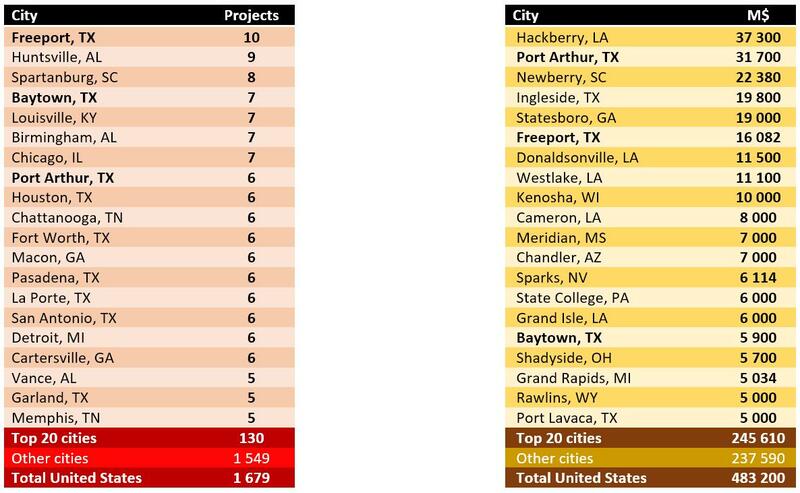 Freeport (Texas), Huntsville (Alabama) and Spartanburg (South Carolina), top the list of destination cities by number of projects. Hackberry (Louisiana), Port Arthur (Texas), and Newberry (South Carolina), received the biggest amount of investments (almost to 20% of national amount for those three cities). (in bold, cities that belong to the two lists). 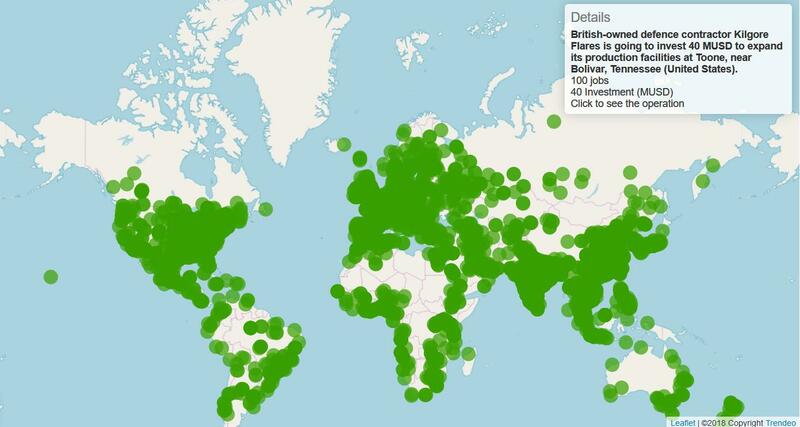 By country of origin, foreign direct investment almost make for 40% of projects and amount invested. Germany, Japan and China are the three first foreign investors by number of projects, but Taiwan takes the first place by amount invested (due to Foxconn and Formosa plastics announcements). Among countries with more than 30 investments in the United States during the period covered, Canada has the lowest average amount invested (M$ 77), and Italy has the highest (M$ 240, but it includes investments by Fiat-Chrysler, which have a domestic dimension). 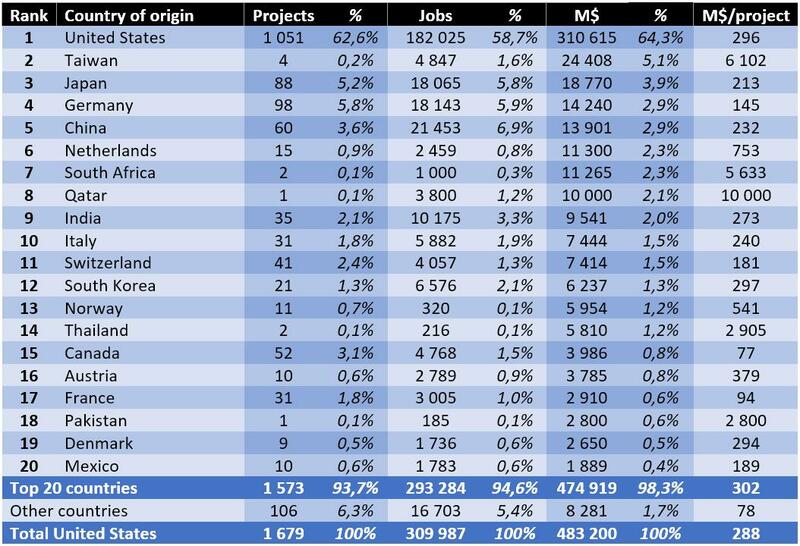 Country of origin of investments announced in the United States, 2016-2018, tracked by Trendeo, by number of projects, jobs created and amounts invested. Last column: average amount invested by project. 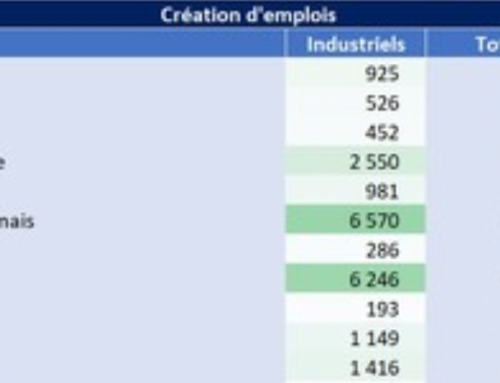 by number of projects, jobs created and amounts, by investing company. 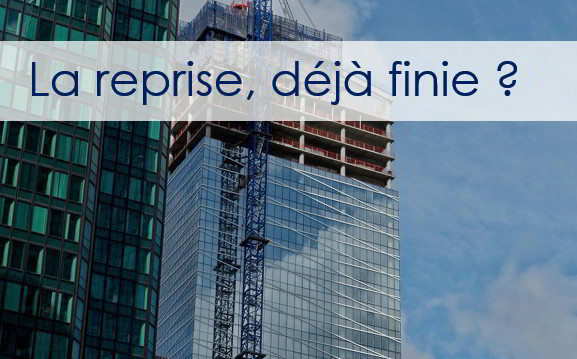 The database characterizes the main type of activity for each project. The data shows that manufacturing is less than half of amounts invested, mining and quarrying is roughly a quarter and power generation a fifth. 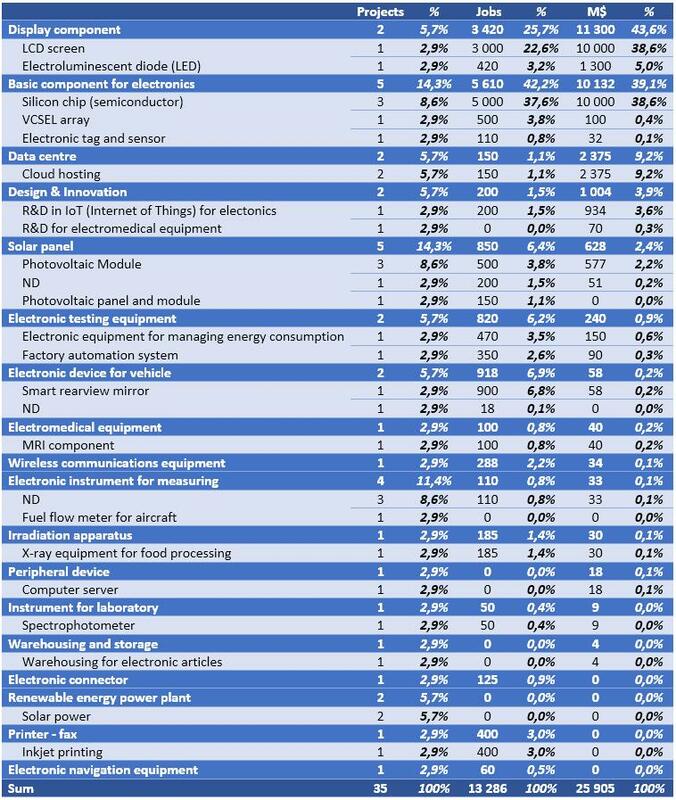 R&D is less than 1% of amounts invested, but the column “difference with world” shows it is only very slightly lower than the average share of R&D investments at the global level. 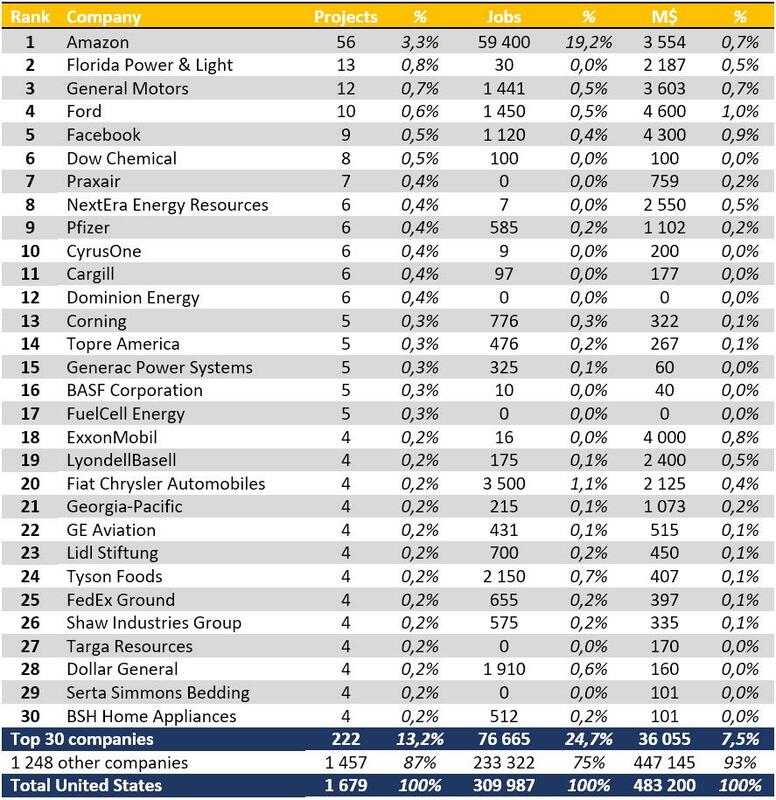 Power generation is a markedly lower share of investment in the United States than world average, and, on the other hand, data centres are a higher share of investments in the United States than world average (A detailed table comparing share of each sector in the United States and at global level is included in the appendix.) In the last column, amount invested by project, it appears that the average mining and quarrying project (2,3 billion dollars) is 8 times higher than the average investment (M$ 288). 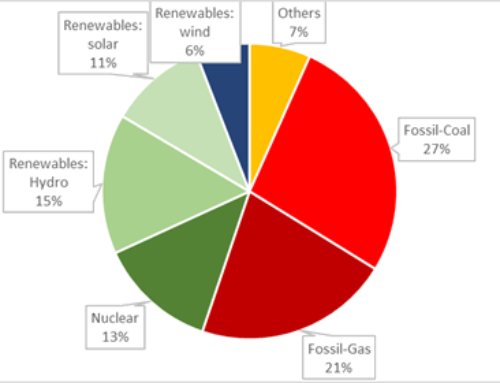 On a more detailed level, five sectors make three quarters of the amounts invested: support mining activities (mainly midstream activities related to gas liquefaction), electricity, gas and steam (with almost three equal thirds between nuclear, fossil fuels and renewables), chemicals, automotive and electronics (within electronics, roughly one half of investments goes to components, and a quarter goes to display components). 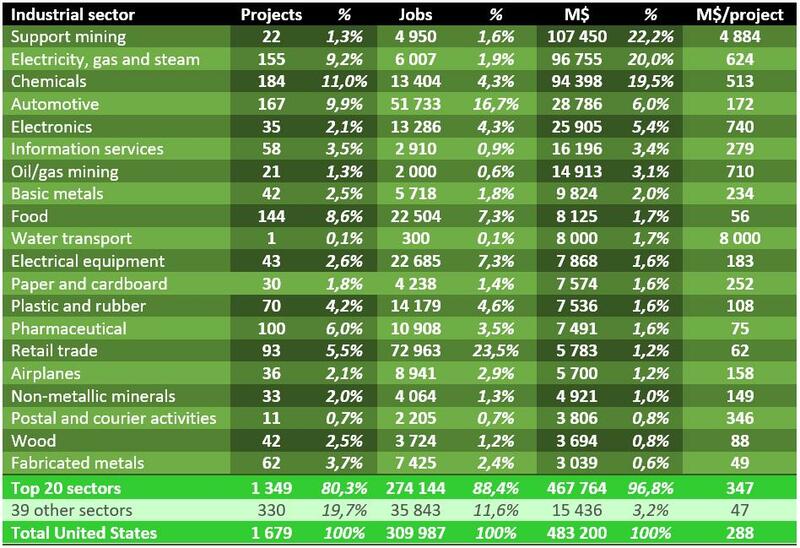 Investments by sector, 2016-2018, in number of projects, jobs and amount invested. 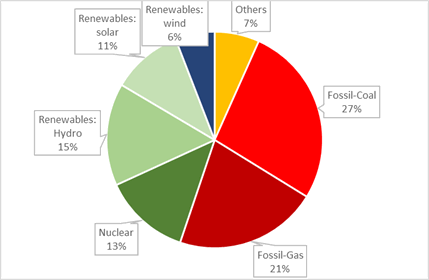 The detail of operations show that renewables make two thirds of the number of investments in the energy sector (100 out of 155 projects). By amount invested, renewable projects represent an average amount of M$ 237, whereas fossil fuel projects average three times that amount (M$ 733 per project). The following table lists the biggest ten investments announced since january 2016. Energy and electronics are the only sectors included. Those ten projects (among more than 1600 projects), represent 17% of the total amount invested. 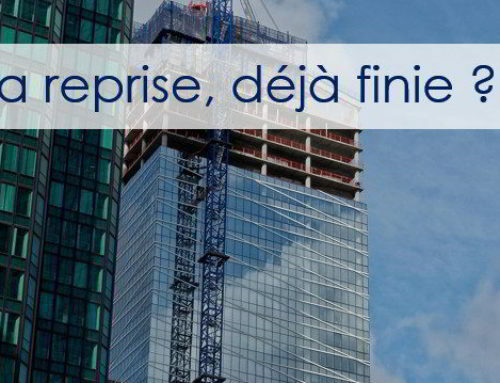 Each criterion is ranked 0 (no mention in the news describing the investment), 1 (some measures described) or 2 (quantitative objectives defined for the criterion considered or insistence on it). Adding those 0-2 scores over six criteria gives a total Industry of the Future score wich varies from 0 to 12. There are, listed in the following table, the ten projects with a score of 8 or more. The average score in the United States is 1,21, higher than the average global score (1,01). 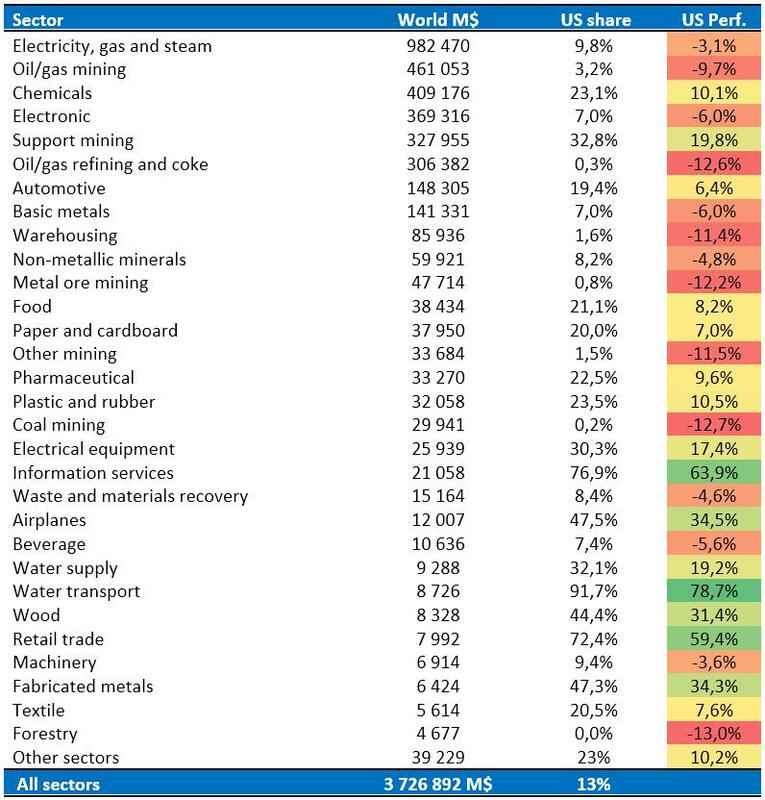 The following table gives the share of the United States in each sector and compares it with the average share of the United States in the global investment. For instance, the United States make 23,1% of the global investment in the chemicals sector. It is 10,1% over the average share of the United States in global investment. 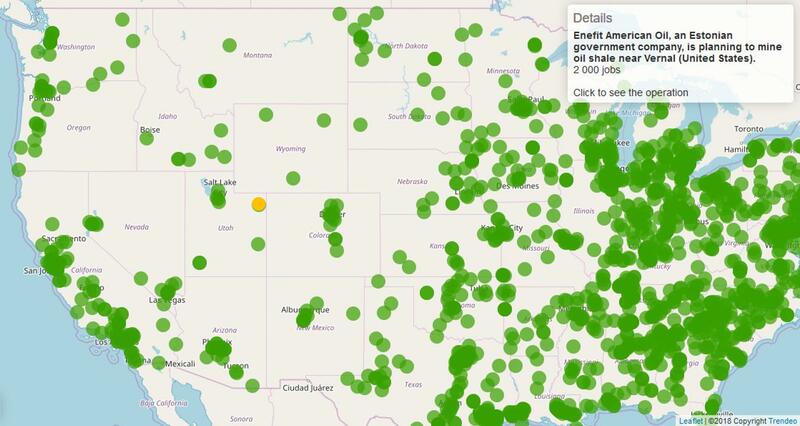 It seems, with two years of data, that chemicals are a strong sector in the United States. Other strong sectors are support mining activities, electrical equipment, information services (data centres mainly), airplanes, water transport and supply, wood industries, retail trade. Sectors where the United States are under-represented are forestry, coal mining and other mining industries, warehousing, electronics and electricity, gas and steam. 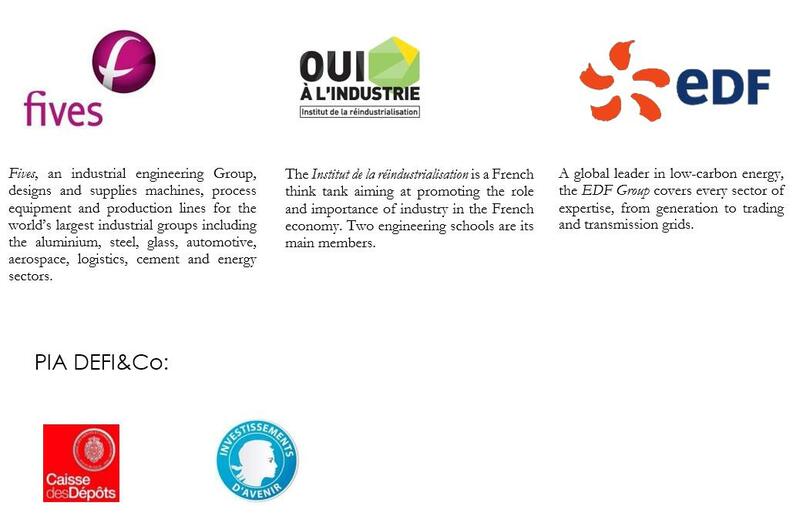 The next table shows the detail by product and type of products for the electronics sector. 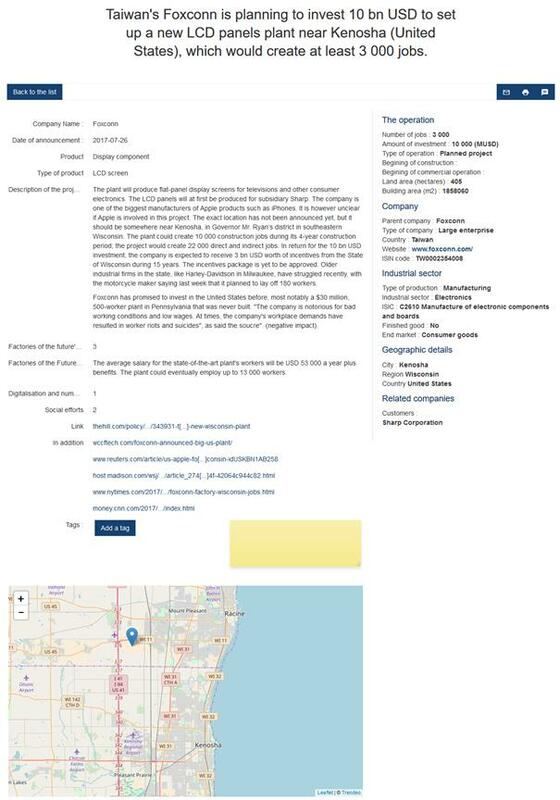 This document is a short synthesis of the data available in the Industries & Strategies database about investments in the United States. You can learn much more about this database by contacting Trendeo.